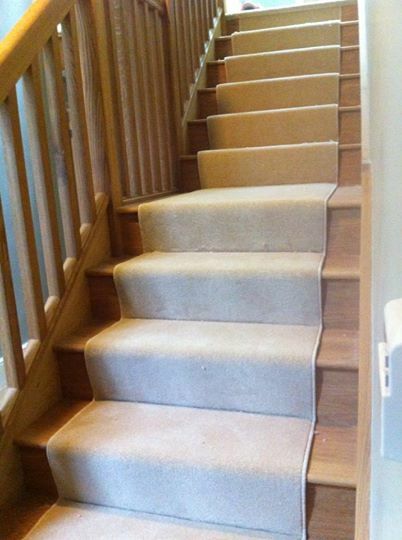 We offer a service to have your carpets whipped on the edges. For example on this staircase. Available in any carpet across our range.